The HVAC is a complex system. For that reason, you must only hire a well-trained HVAC service specialist who can deal with the safety issues in your house’s heating systems that utilize toxic refrigerants. Here at AC Repair Burbank, our HVAC technicians have more than five years of working experience with HVAC Installation, repairs and systems. 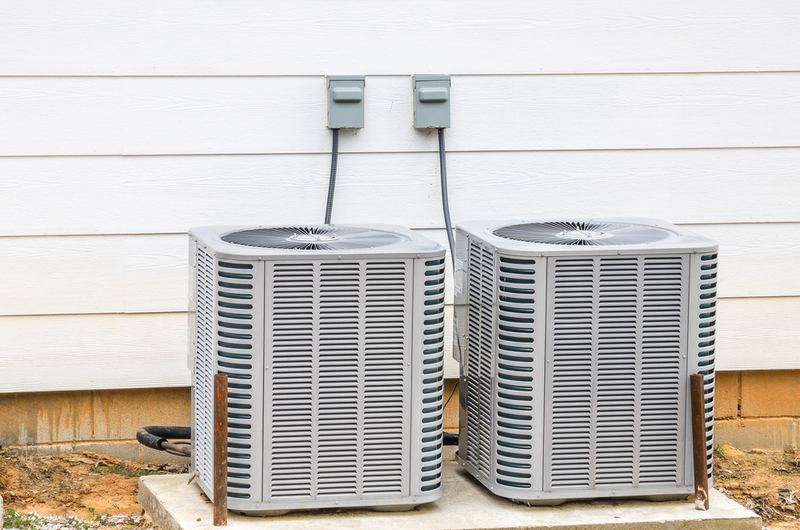 Our HVAC installation and repair specialists are skilled enough to understand the complexity of electrical wiring, combustion systems, airflow, and refrigerant. They must all work together to add cooling and heating to your home. Safety is critical in handling HVAC. Remember that a small error in this system can immediately cause injury and death in the event of carbon monoxide poisoning, which usually happens if the HVAC system malfunctions or it has been installed improperly. Our HVAC technicians are licensed in the state of California. Call us today if you wish to check the status of our HVAC technicians’ licenses. Furthermore, our HVAC experts in Burbank CA hold a plumber’s license. We are not only qualified to perform installation and repair of HVAC, but we are also licensed, insured and bonded. In this way, you can be sure that you are protected in case of accidental damage or injury during the installation and repair of HVAC in your house. Call us today to get free estimates on how much will the HVAC installation and repair cost. You will be surprised to know that our rates are lower than the rates offered by other companies. Even if you do not request it, we will thoroughly document the overall scope of the job, details and completion date. Whether you need assistance in installation or replacement of your heating or cooling equipment, we can help you with it as we carry a wide selection of brands. Whatever brand of HVAC you have, you can be sure that we can handle it. Our HVAC installation and repair specialists undergo training every year to ensure that their skills are updated. That said, even if your heating or cooling system has a cutting-edge feature with energy-efficiency design, you can rely on our technicians that they can help you with any issues that may arise. They have relevant experience with any HVAC system.